From time to time, the water just stops flowing down your drain. You know the situation: you are suddenly standing in an inch of water every time you take a shower, and it takes half an hour after you’re done before the tub is dry again. When you have a clogged tub drain Calgary, all you want is for it to flow again. 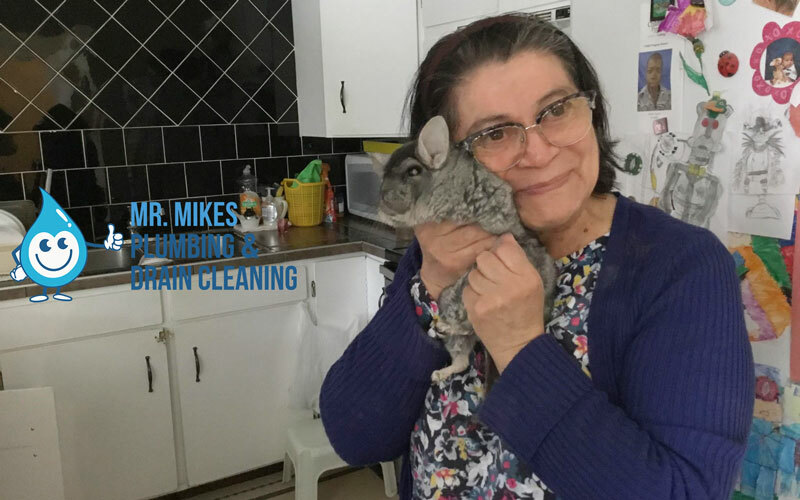 Before you do anything else with your drain, feel around the top part of the drain and make sure that there aren’t any piles of hair. Even though they might not be on top of the drain where they would be visible, sometimes hair and soap get caught just under the rim of the drain, and clog it up. If you’re lucky, you’ll pull out a gross wad of hair, and your tub will drain normally again. If not, there’s more to try. 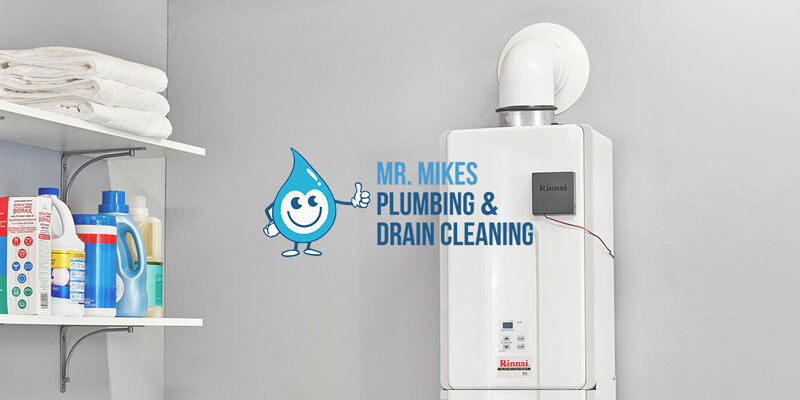 There are several options for dealing with a true drain clog. The first, and simplest, is just to run a lot of hot water down it. Use the tap if that seems to be working, but even if the tap water isn’t working, try pouring a few pots of boiling water down the drain. Sometimes this is enough to loosen up the clog. If the hot water doesn’t work, try baking powder and vinegar. The idea is that the solution bubbles vigorously enough to loosen any clumps of hair or debris in the pipe, and make it drain again. Pour baking soda down the drain first, then follow with generous amounts of vinegar. Wait until the bubbling stops, then rinse with lots of hot water. Repeat as necessary. If you are to the point where none of these simple remedies seem to be working, you have a choice to make. There is, of course, the option of using traditional, caustic drain cleaners. But these are bad for the environment, and potentially dangerous for pets and children. So, you could consider buying a drain snake. A drain snake is a metal device that is flexible enough to insert into a pipe. You work it into the pipe by turning a handle, and the bulbous end of the snake clears or grabs and removes any clogs in the drain. It can be purchased at most home supply stores. Some tubs have permanent hair traps built into the drain. If that’s the case in your tub, you won’t be able to thread the drain snake down the pipe. Some of the hair traps that look permanent actually aren’t, so make sure that yours is truly permanent. If it is, you might need to unscrew the plate covering the overflow drain, and thread the pipe down that way. 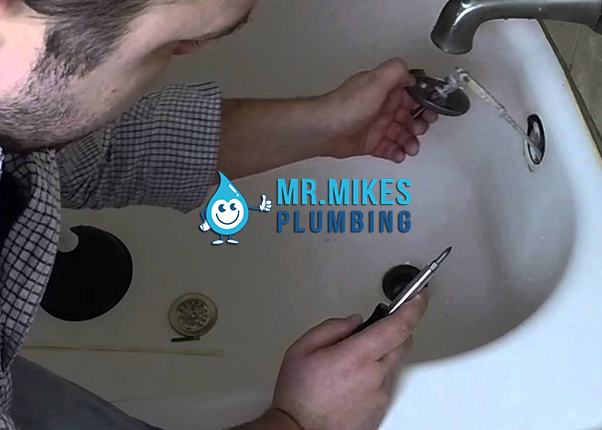 If none of these things work, you might need a Calgary plumber. Unfortunately, some clogs are just too big, too stubborn, or too far down there for people to deal with on their own. 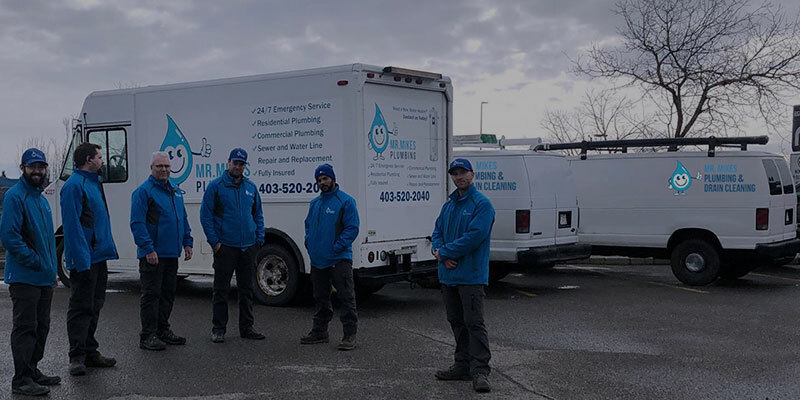 Plumbers have special equipment that enables them to deal with even the most stubborn clogged tub drain Calgary when other people can’t.